Food apprentices are getting a buzz this year at the Co-op. A high percentage are millennials joining the Co-op as new members of the workforce. The Co-op are a great employer to work for with clear values for all. It’s all about the people. ‘Showing you care’ and ‘getting better together’ are just two of the values the Co-op place high on their agenda. 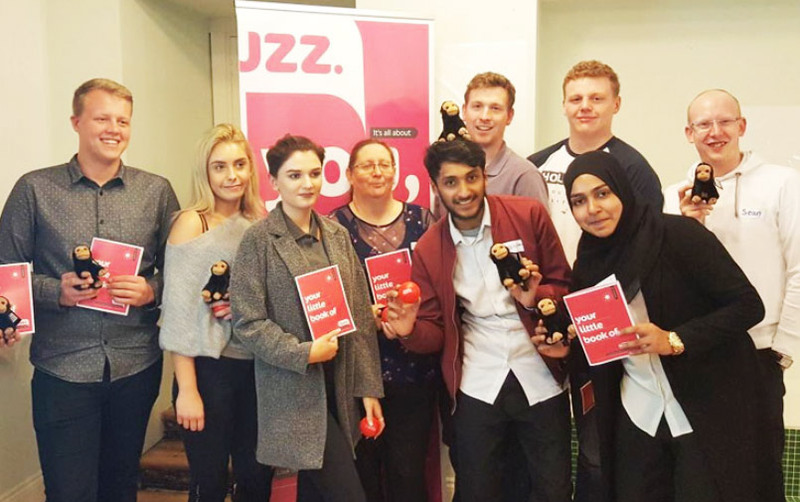 The ‘Buzz’ training is delivered across the UK to ensure apprentices come together and share learnings with each other and develop a support network with each other. So how do the Co-op empower their new recruits and future workforce to be the best they can be? In this group of millennials are future store managers, leaders and frontline retail customer service. The Co-op are ready and willing to ask the questions needed to support and develop their apprentices in the corporate environment. 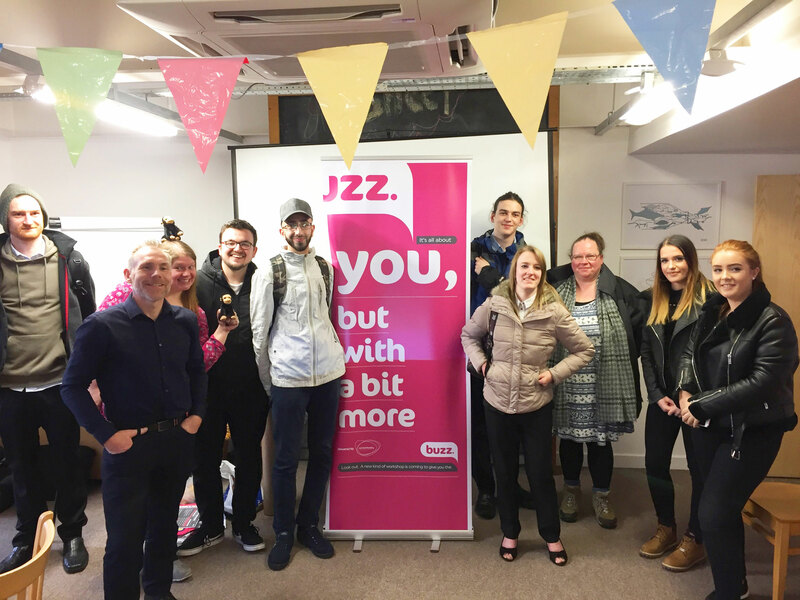 The Buzz Resilience training (a fun and interactive 1-day workshop) was chosen as a wellbeing and resilience learning solution for the Co-op Food apprentices. 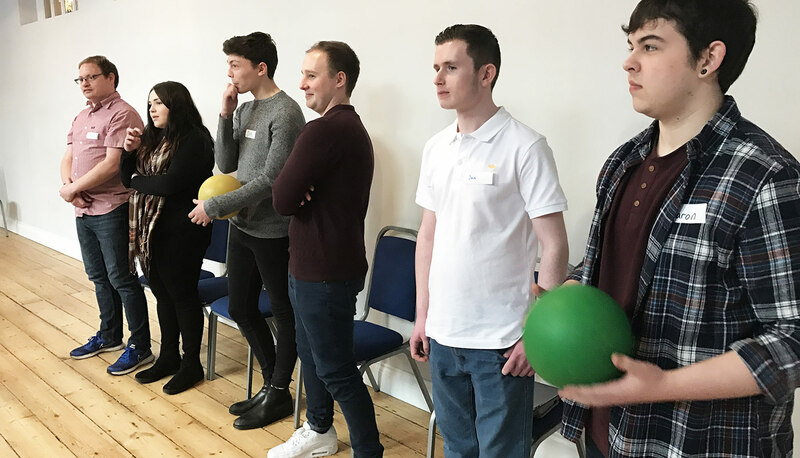 A whole day of focus on building resilience included the science of stress, energy, sleep, mindfulness, chimp management (emotional management) and even an apprentice having a voice in the Co-op with the Buzz Power activity. 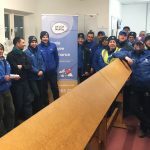 The Co-op will be supporting all 100 apprentices by providing them with the Buzz Resilience Training which has been tailored specifically for them. 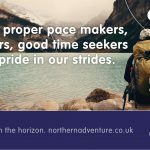 If you would like more information on tailored workshops and health and wellbeing in the workplace, contact us, we’re always here to talk.